A new study from researchers at Yale University suggests that an antipsychotic called haloperidol decreases the psychoactive effects of THC. Reading between the lines in research, it’s always important to check the dose administered. These scientists gave participants an i.v. injection of THC (0.0286 mg THC per kg bodyweight, to be exact). For an average adult in the U.S. that means injecting about 2 mg of THC. 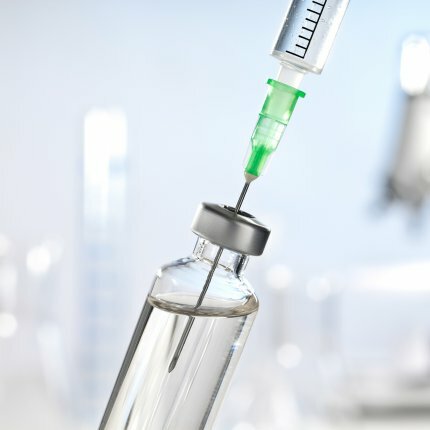 It’s hard to compare this to human use, since each route of administration is unique: injection leads to qualitatively different effects than smoking, and no one is injecting THC as a recreational drug. The authors see the results as evidence that THC’s “psychotomimetic” effects are mediated by dopamine, though only a third of participants responded sufficiently to THC for the antipsychotic to have an effect. When the premise is THC-induced psychosis, the experiment involves injecting THC, and people who aren’t psychotic enough are excluded from the analysis, the experiment can’t say much about human experience.